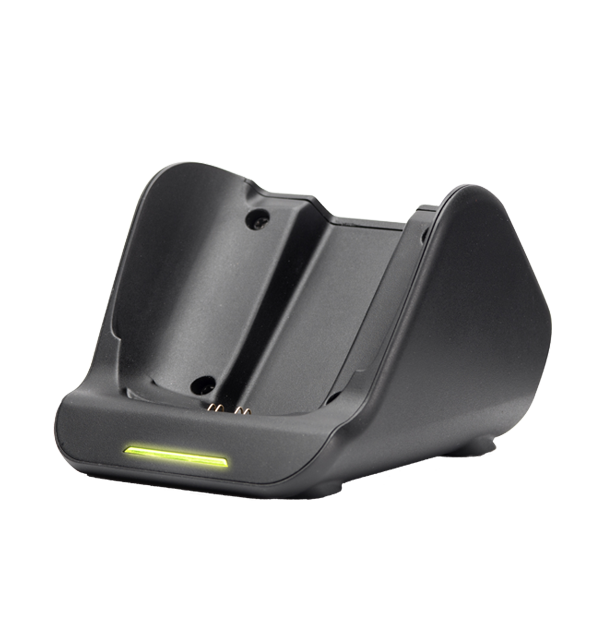 Fast, lightweight and compact. 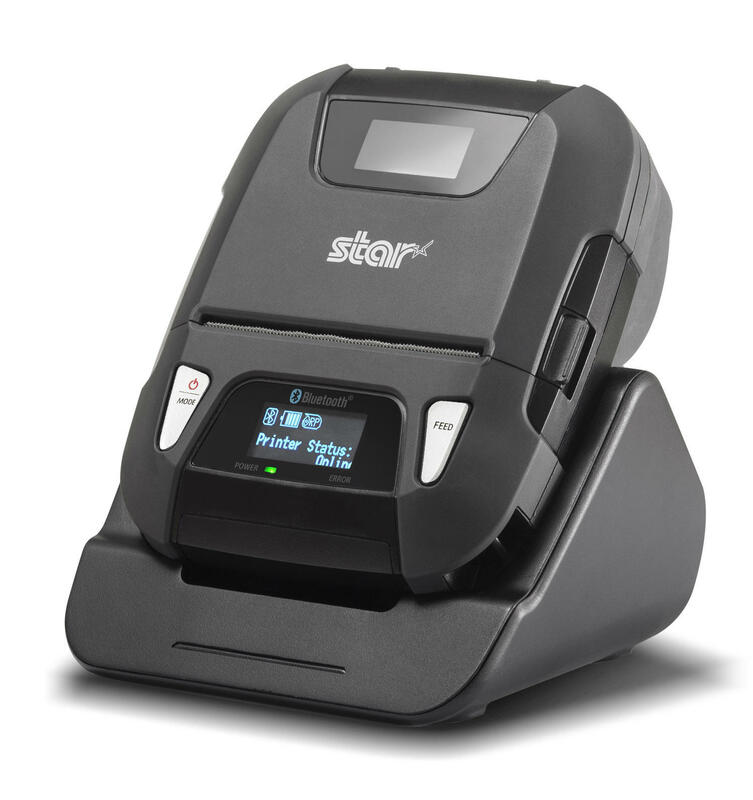 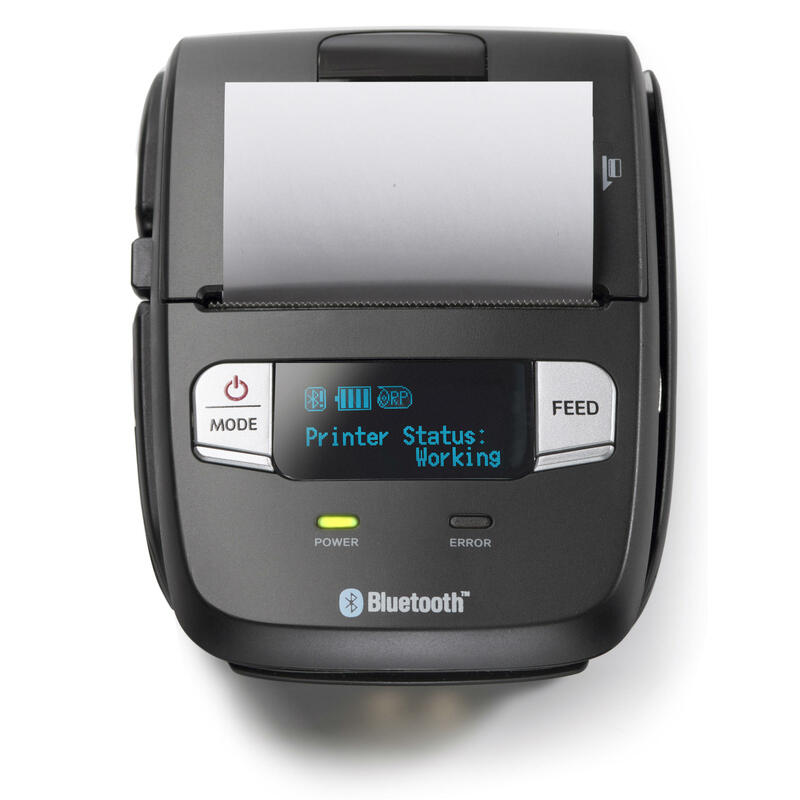 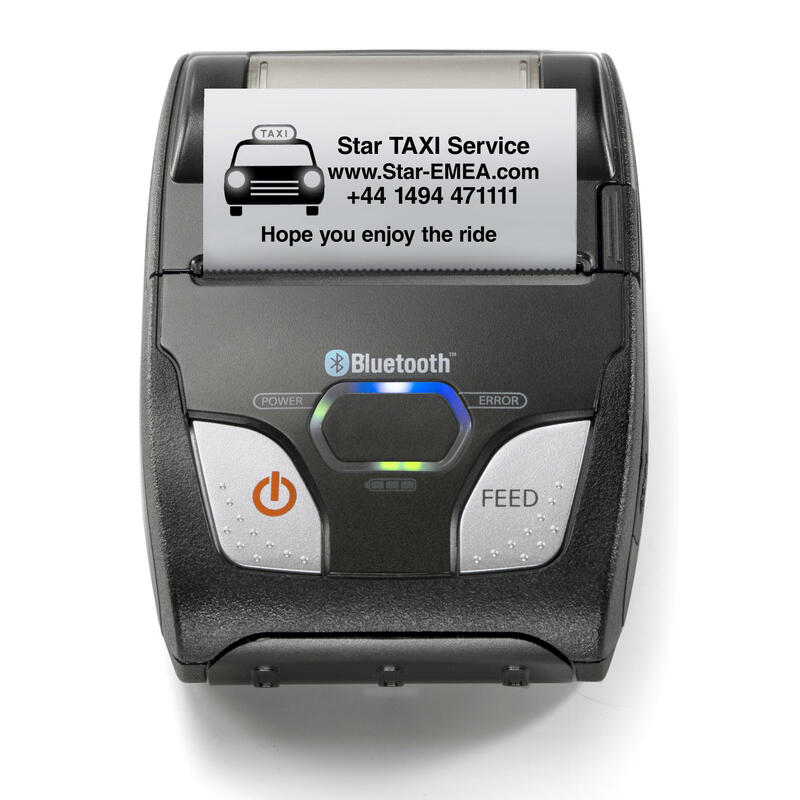 Star's new range of wireless mobile printers provide easy-to-use printing solutions for delivery receipts, field service estimates, reports, parts lists, inventory management schedules, mobile point-of-sale receipting and sales orders to name just a few applications. 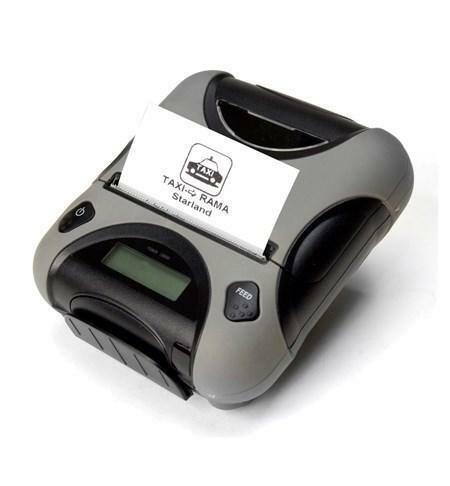 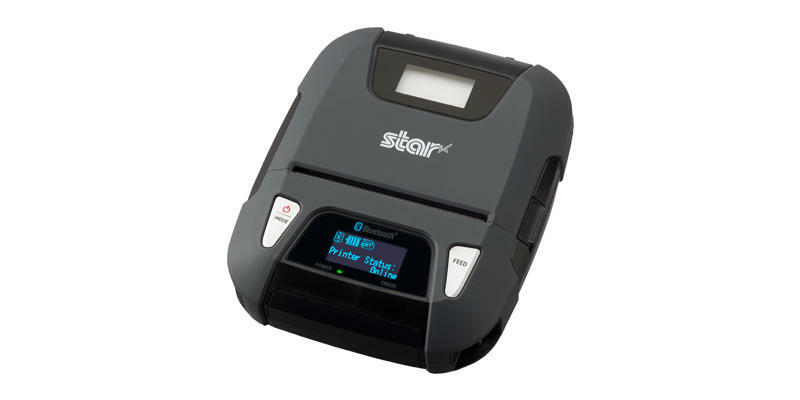 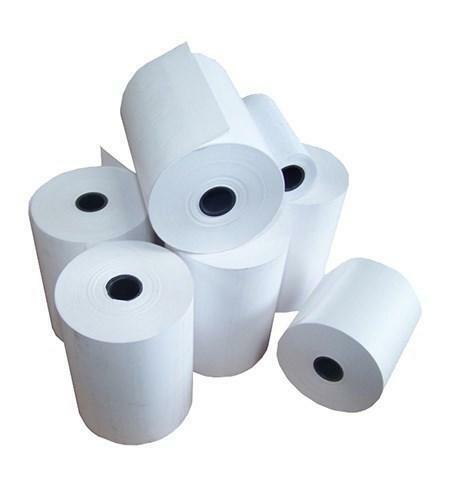 Any portable printer or mobile printer requirements, Star have a product to suit. 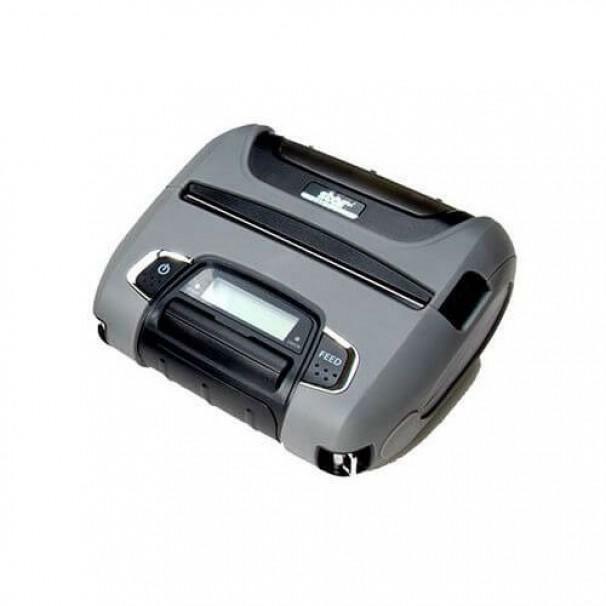 Optional 4 Unit Battery Charger, Car Charger, Extra Battery Charger and Extra Battery Pack available for all models.